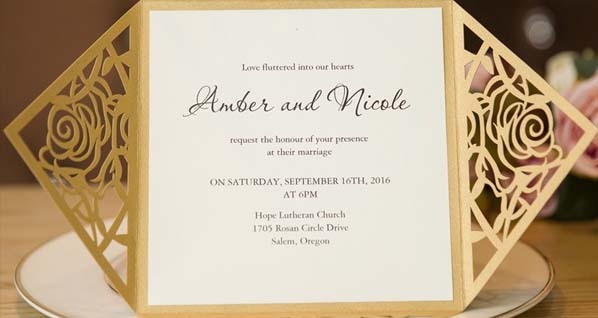 Beautifully crafted wedding invitation cards represent the personalities of couples. 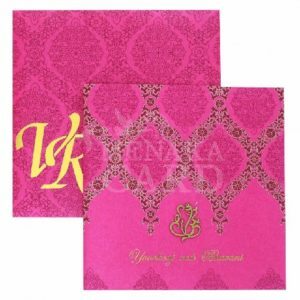 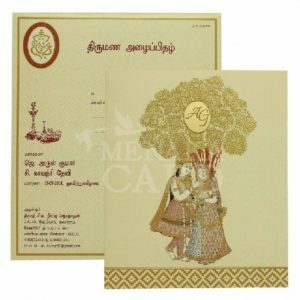 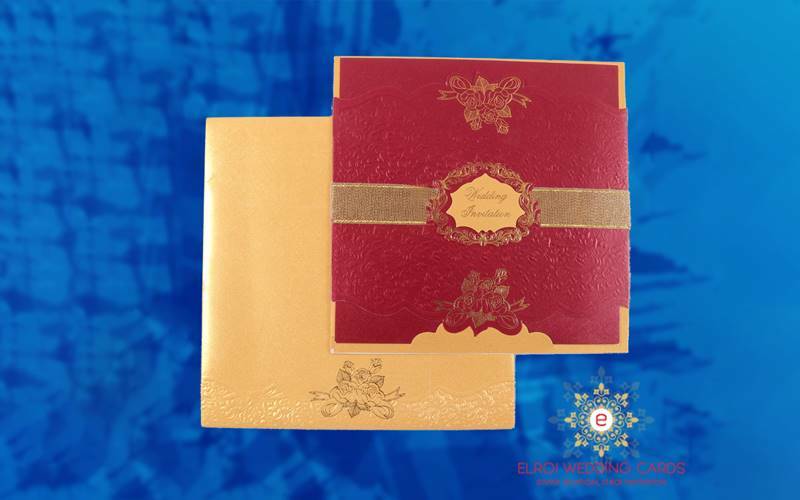 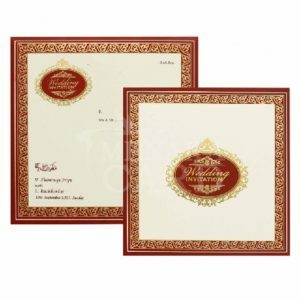 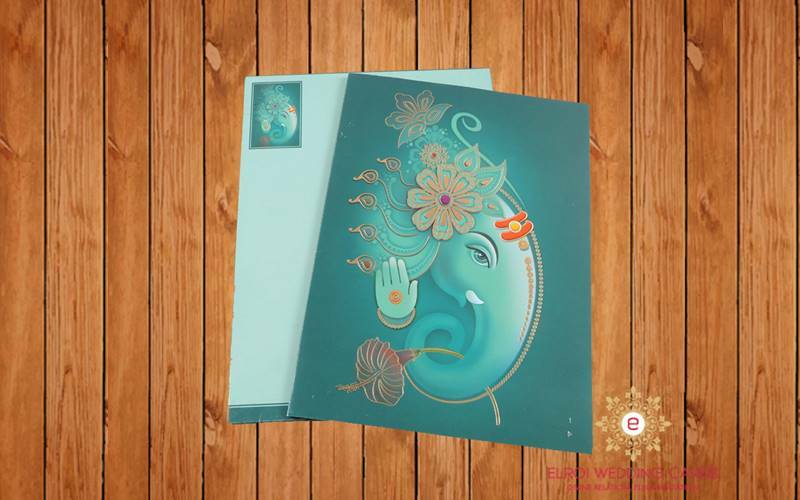 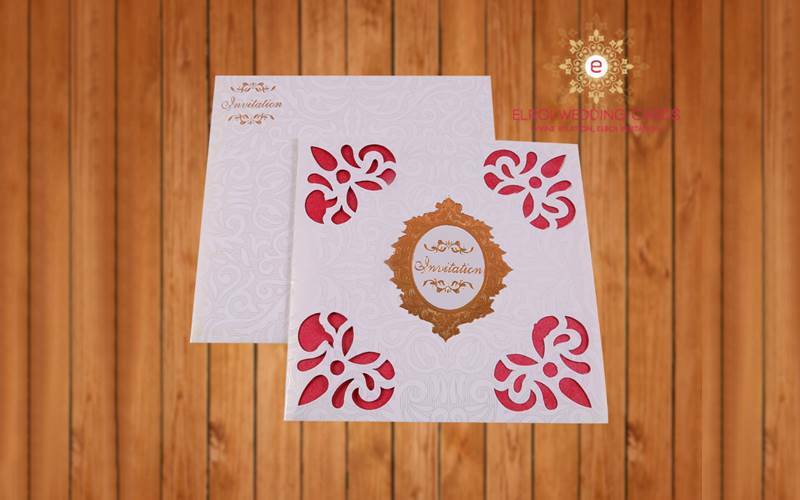 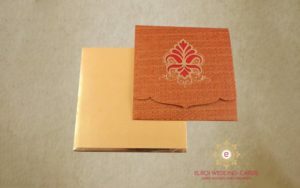 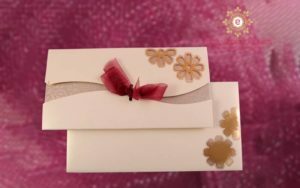 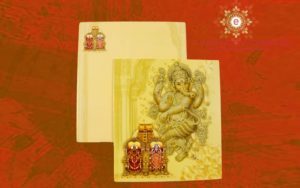 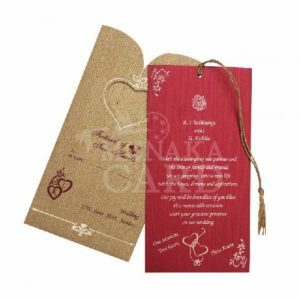 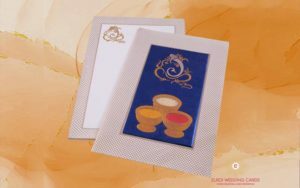 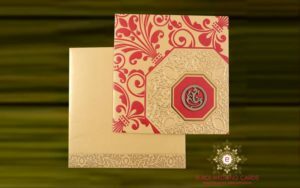 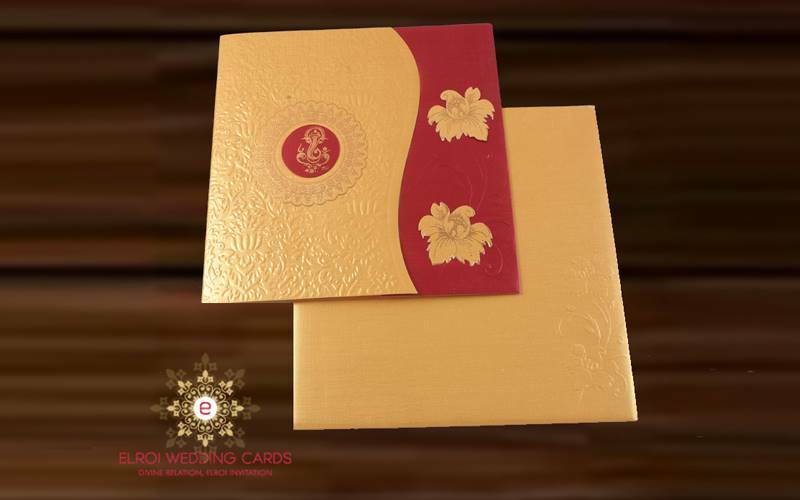 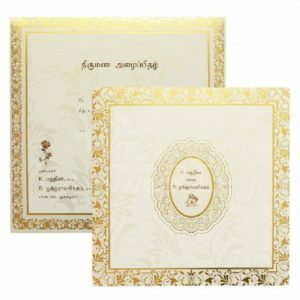 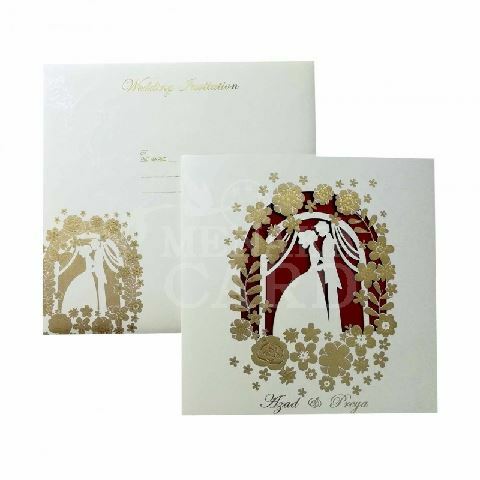 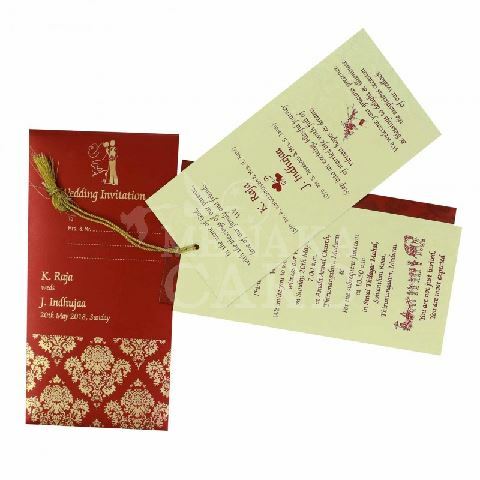 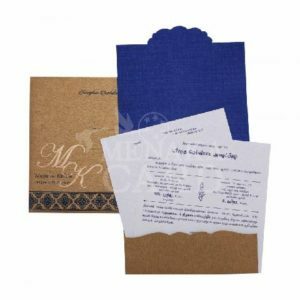 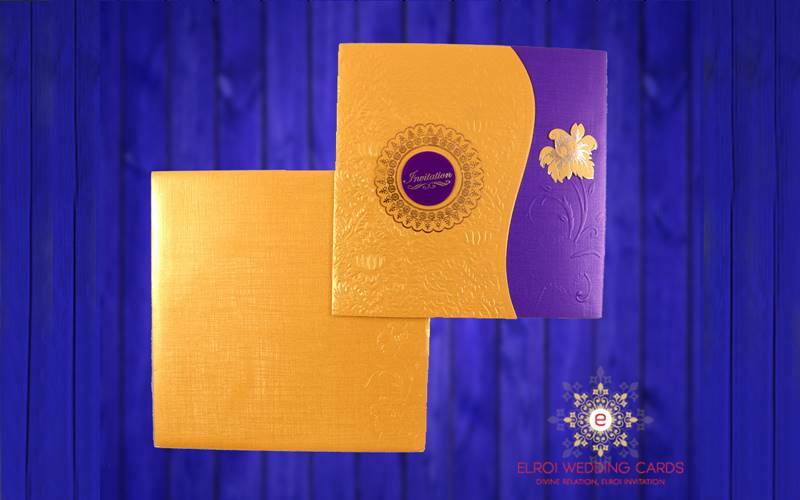 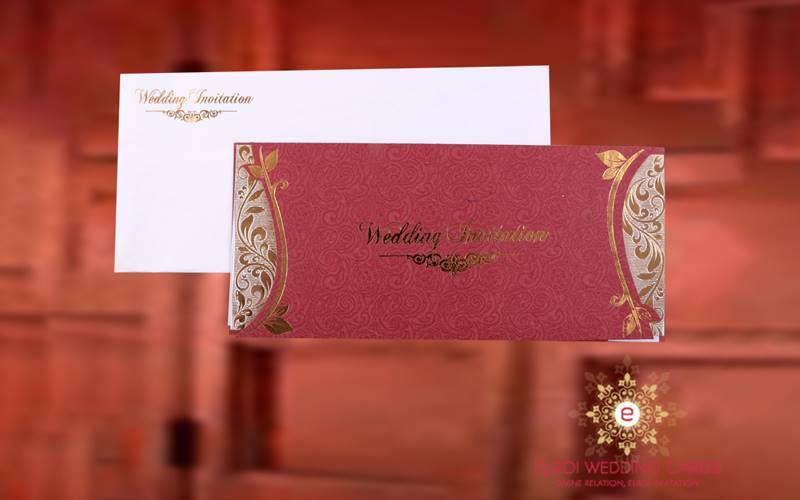 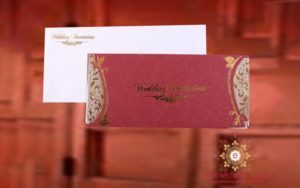 Wedding invitation cards shop in Wedding street helps you to design the card as per your needs. 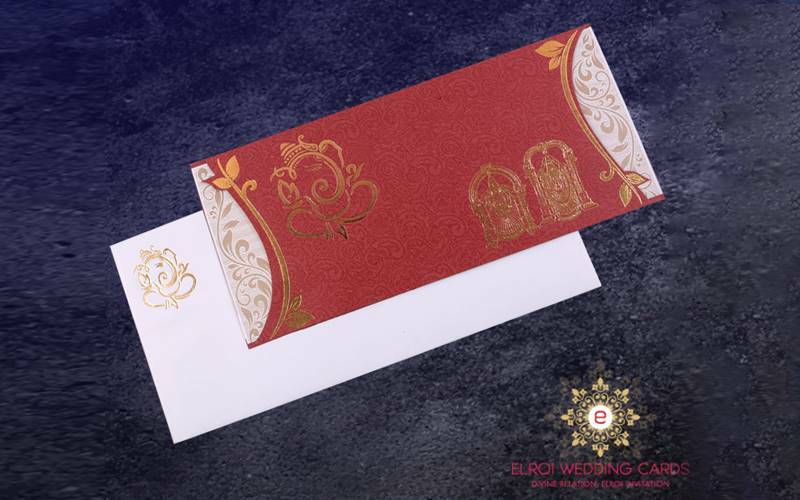 Here at Elroi cards they have trendy invitations, laser cut invitations, caricature invitations, bespoke invites, designer cards, luxury cards and theme-based invitations cards.